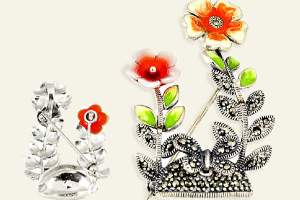 The gift of metal or the colorful gems that are used to decorate the jewels represent each anniversary. This guide will help you a lot while shopping for your special anniversary ornaments. The big 25 and 50 marked by silver and golden anniversary as heard most of the times. 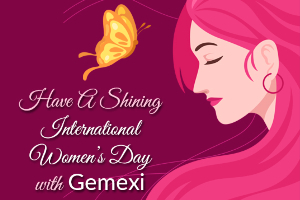 Every year is specifically associated with gemstone or metal attached. This makes the shopping full of fun and pretty easy. Every marriage starts with an engagement band and took a wedding ring, so we can say; jewelry is a natural gift for an anniversary. The sweetest one is the first wedding anniversary when all goes well in their life, and they would probably live in their honeymoon phase. 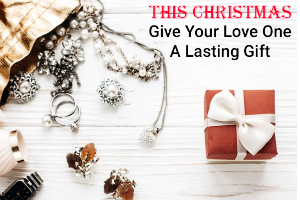 For her, a simple neck piece made of precious metal, gold that will work well or you may pick a charm bracelet too well engraved with colorful gemstones. For him, a gold ring, pendant or cuff links would be the best choice. Although, Garnet appears in various shades including green, pink and yellow but the color that is mostly picked in the name of garnet is red. It is too known as rhodolite garnet. For festooning in the jewels, this gemstone is a classic choice. Red Garnet well engraved in white metal like platinum or white gold would pop. May it be cultured or natural, Pearl holds a maximum value. The natural one is quite expensive as compared to that of able one. This is the only difference in these two. The pearls come in various appealing shades apart from the white, black, gray, golden, green, pink and blue. A pearl jewel may be a woven string, a necklace or a pendant. It may too be a pair of earrings or a solitaire. 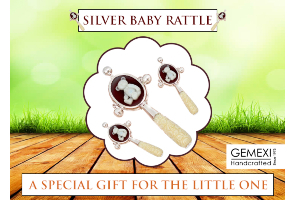 For the men, Mother-of-Pearl would have a great pick for your third anniversary. Found in many hues, Topaz comes in various shades; the rarest one is Blue Topaz. Besides, with the time by various innovations and diffusion treatment, the colorless topaz gets a shade of light blue color. A hardy stone, blue topaz looks fascinating when adorned in jewelry items be it a pendant, necklace or earrings. Traditionally, Blue Topaz is linked with affection and love that would be a sweet, perfect reason to gift it as a special anniversary present. 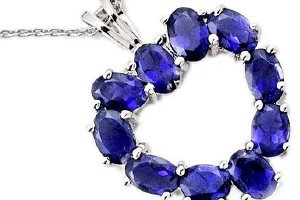 Sapphire is too produced in various hues, though the ideal pick is blue. If blue is not her favorite one, then you may opt for any other too. It is a robust and hard charm that would be a great pick for stamping in the jewelry pieces. 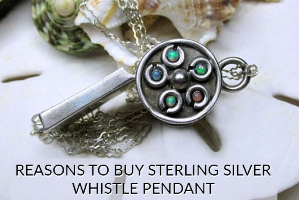 Why Sterling Silver Jewelry will Bring Happiness this Valentine?